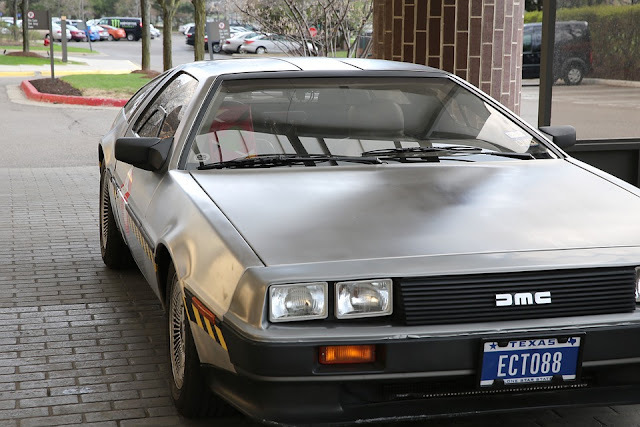 There is probably one thing nostalgic about cars. Who doesn’t remember the car your dad or uncle bought when you were a kid. The smell of the engine and the exhaust sound and how you sat in it surely brings in a lot of memories reminiscing the past. But unfortunately for many of us, that car model is no longer produced. However, there was something about those cars that have kept the manufactures kept thinking. The car manufacturers like Mercury Cars hoped to recapture the emotion that made the original models successful enough to be labeled as iconic. There are these cars that manufacturers thought of bringing back in their new avatar. 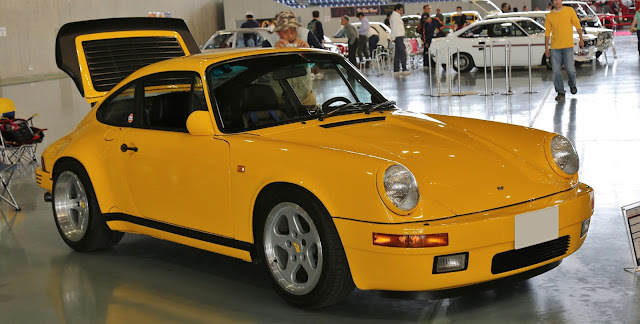 This is the RUF’s modern reissue of the legendary CTR Yellowbird RUF. This sports car was unveiled at the CTR halo during the 87th Geneva motor show. It is the fourth generation RUF supercar that pays homage to the 1987 CTR Yellowbird. The original CTR was built on the lines of Porsche 930 Turbo with a wide range of modifications. After 30 years its back with the modern interpretation of the original yellowbird. It is engineered and designed entirely by the RUF. With a Porsche sourced rear mounted 3.6-litre twin turbo at its heart. This machine churns out 700 hp (horsepower) with a tarmac-folding 649 lb-ft of torque. Mated to a six-speed manual transmission, it can do a 0-60 mph in under 3.5 seconds. If you are brave enough it can take you scaringly fast speeds of up to 225mph. However, RUF plans to roll out just 30 of such units and pricing would be near the half a million dollar mark. Thanks to the US for the DMC-12 return. The federal laws have allowed small automakers who build a replica of classic cars to sell complete turn-key models instead of kits for buyers to assemble themselves. The legendary DMC-12 is all set to come back with a V6 mated engine churning about 400 horses of power. DMC plans on updating the interior with modern technology. The new model will retain the old four-square headlights and the stainless steel body with gullwing doors. The production already started in 2017, but it’s yet to hit the streets by the end of 2018. Since its introduction in 1948, the next generation of land rover defender is all set to come back. The model had earned a reputation for go anywhere capability and extreme durability. The new defender is all set to go with a bang in 2019. The design group has been furiously working to redesign the new vehicle that meets modern environmental and safety standards. 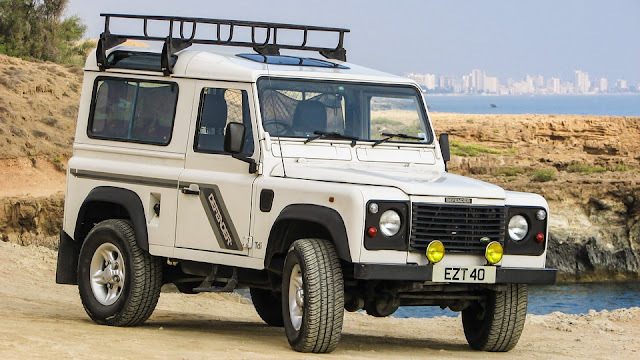 It’ll be an overhaul of the old defender with considerable use of aluminum in the body. Unlike the old steel chassis, the new defender will have an all-aluminum construction to improve the power-to-weight ratio. The company claims it will be an alternative to Mercedes G 63 AMG albeit engineered and designed in the UK. 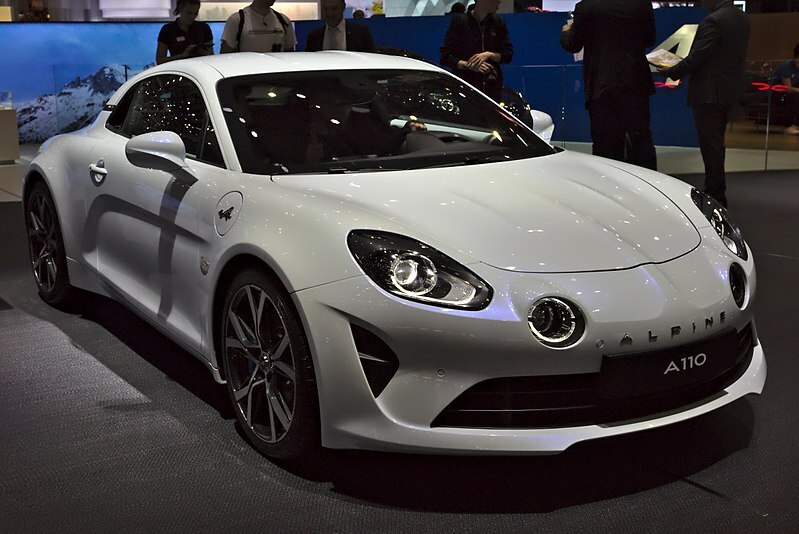 Well, Alpine motors have released it A110 motorcar which is all set to make its debut at the Geneva motor show. It’s the successor to the original A110 of the 1960’s. 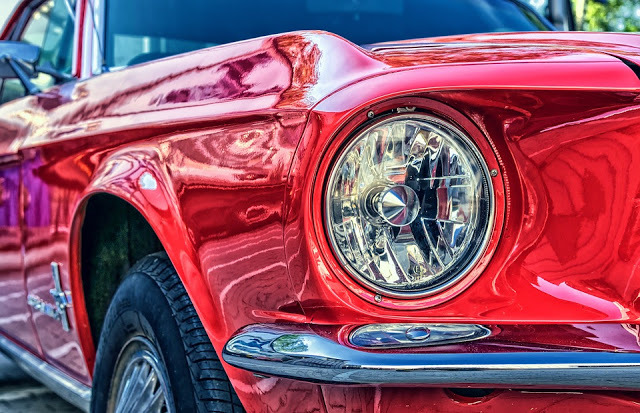 With classic pinched bonnet and twin front headlights from the classic model, this car is all set to keep your head spinning. Made from all-body aluminum with quilted leather seats it is expected to have a curb weight of mere 1000kg. Mated to an all-new 1.0-litre engine producing 304 hp it has a 0-100 timing of around 4.5 sec. It’s all set to go for sale by 2018 end. 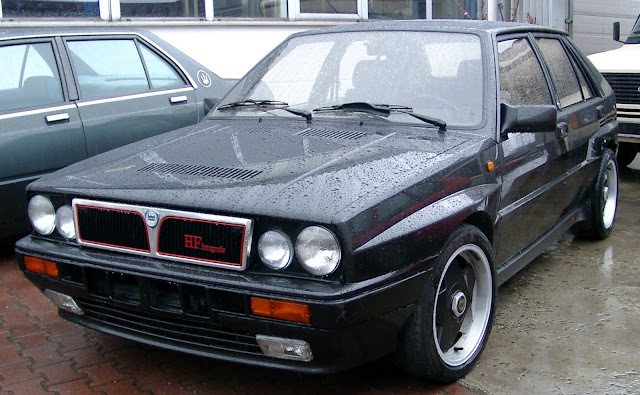 The spiritual successor to Delta Integrale is all new Delta Futurista. Automobili armos resurrected the Delta Integrale with a vision of selling pure raw power. Churning out 330 pure horsepower it manages an excellent power to weight ratio. The muscular and modern looking Delta has been redesigned with a wider hand-beaten all aluminum body. With the delicate use of carbon fiber to keep the weight low and reworked mechanicals, it has a gorgeous interior inspired by the Group B Delta S4 Stradale. Weighing mere 1250 kilograms, the Futurista manages to capture the spirit and original cult-classic of the old hatchback.